"A profound declaration of the power of storytelling on a stage." --Philadelphia Inquirer. 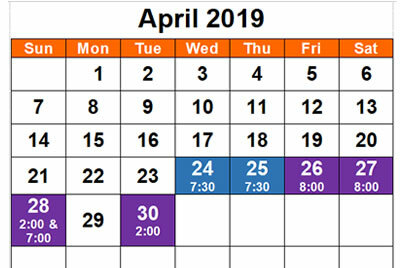 Previews on April 24 & 25, all seats $17.50 for Previews only. For other pricing, see our tickets page. Opening Night: April 26 - wine and cheese reception before the show. 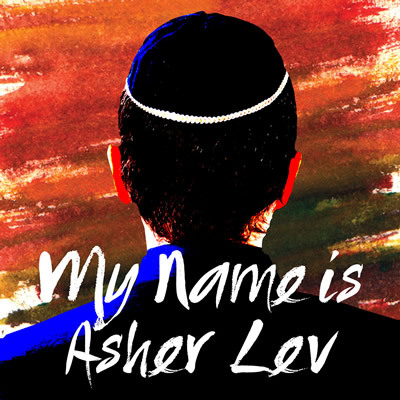 Sean Harris, Artistic Director of Playhouse on Park, shares his thoughts about their upcoming play, "My Name is Asher Lev," by Aaron Posner and based on the book by Chaim Potok. JORDAN SOBEL* (Asher Lev): Playhouse on Park debut! Jordan is an actor, percussionist, fight designer and teaching artist. Recent credits include: Penguin Rep: CLEVER LITTLE LIES; Asolo Rep: DISGRACED; A.R.T. : THE DONKEY SHOW; Huntington Theatre: THE CORN IS GREEN. Television: THE VILLAGE (NBC). Training: MFA FSU/Asolo Conservatory for Actor Training, BA in English Literature from Boston University. Jordan would like to thank the team at DGRW and his parents for their continuous love and support. DAN SHOR* (The Men) Playhouse on Park: THE CHOSEN, HEAT; Collective, Pittsburgh Public, Guthrie, Mabou Mines, Old Globe Theaters among others. TV: JESSICA JONES, BULL, BLUE BLOODS, series regular: CAGNEY AND LACEY among others. Film: CROWN HEIGHTS, TRON, BILL AND TEDS EXCELLENT ADVENTURE, WISE BLOOD among others. Reality TV: host SCREEN TEST: 3 Seasons, FASHION TV ASIA.